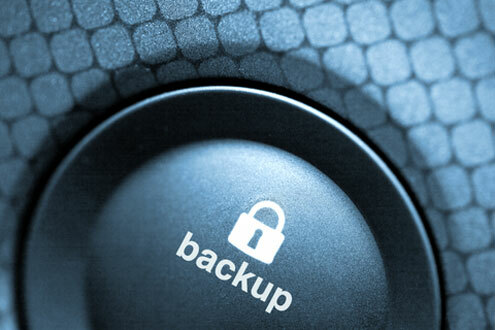 Every company has different needs and when it comes to backup solutions are no exception. We offer a variety of options to best suit your requirements and ensure your data integrity. More often than not backups that have been set up an not monitored stop working after a while – depending on the backups we are notified if there are any issues and check that data can be restored on a regular basis to ensure integrity.